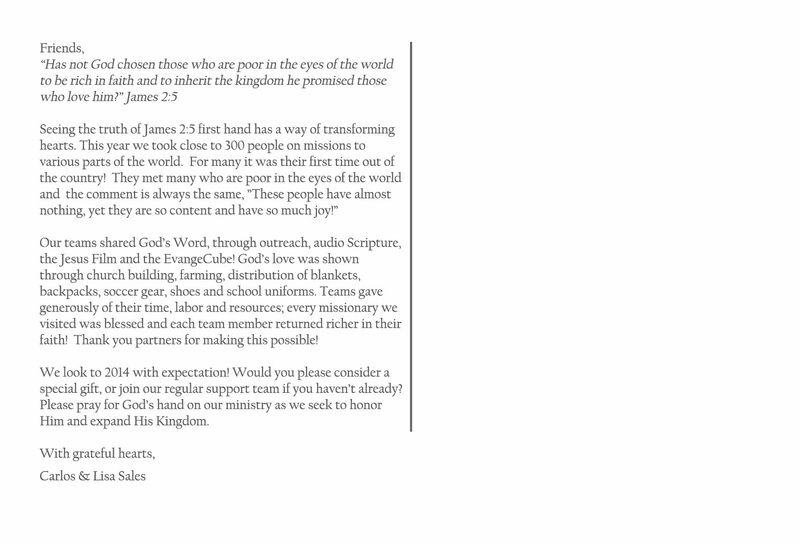 Sales Family Ministry Newsletter: Happy Thanksgiving! 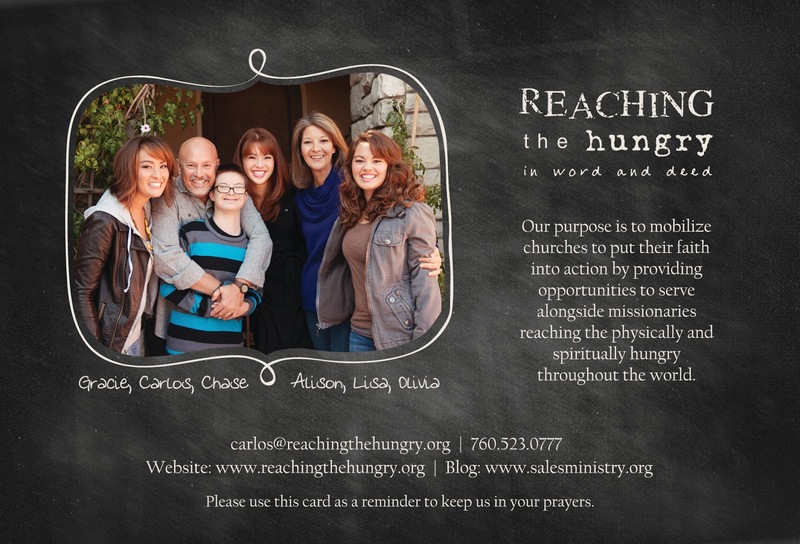 Sales Family Ministry Prayer Card. From all of us... we wish you a wonderful holiday season! We are updating our address book. Please give us your current contact info? HERE.